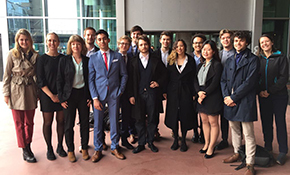 » Amsterdam Action: BNP Paribas End Support for Nuclear Weapons Production! 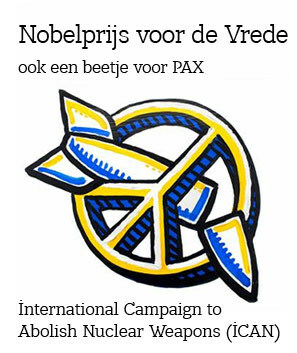 PAX as a member of the current Nobel Peace Prize Laureate the International Campaign to Abolish Nuclear Weapons (ICAN) is using the International Day for the Total Elimination of Nuclear Weapons to urge BNP Paribas to withdraw their $8 billion support for nuclear weapons producing companies. 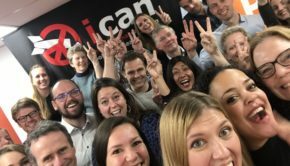 The production of nuclear weapons will soon be illegal under international law. PAX was on the streets this morning in front of the BNP Paribas office in Amsterdam, joining simultaneous protests in more than a dozen countries. 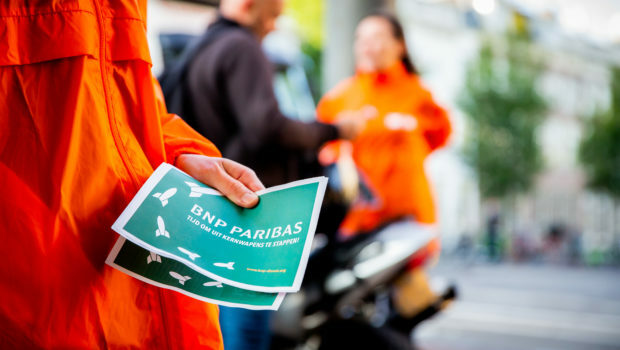 This global day of action is urging BNP Paribas to make its policy matter and stop investing in nuclear weapons producers. 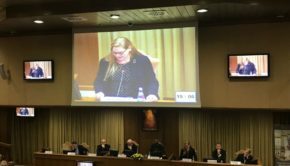 Though BNP Paribas has a policy restricting investment in companies associated with the production of nuclear weapons, it has provided US$8 billion in financing to 16 nuclear weapons producing companies in the last 4 years. 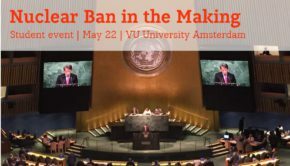 The Treaty on the Prohibition of Nuclear Weapons, which was adopted by the UN in July 2017 and will enter into force once a further 35 states join the 15 who have already ratified it, bans any type of assistance with the production or manufacture of nuclear weapons – including financing the companies involved. 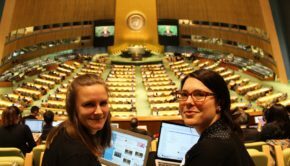 Another four states will ratify the Treaty today in a ceremony at the UN, bringing the total to 19 and making it on pace to become international law next year.